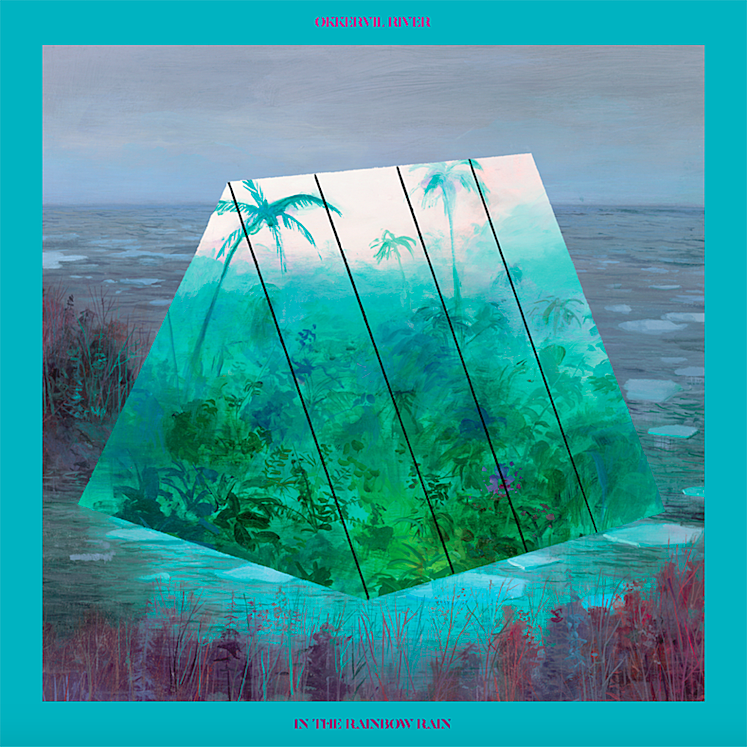 Long-running, prolific, and consistently great indie rockers Okkervil River are back with a new album, the followup to 2016’s very good Away. It’s called In The Rainbow Rain and it comes out on April 27 via ATO. 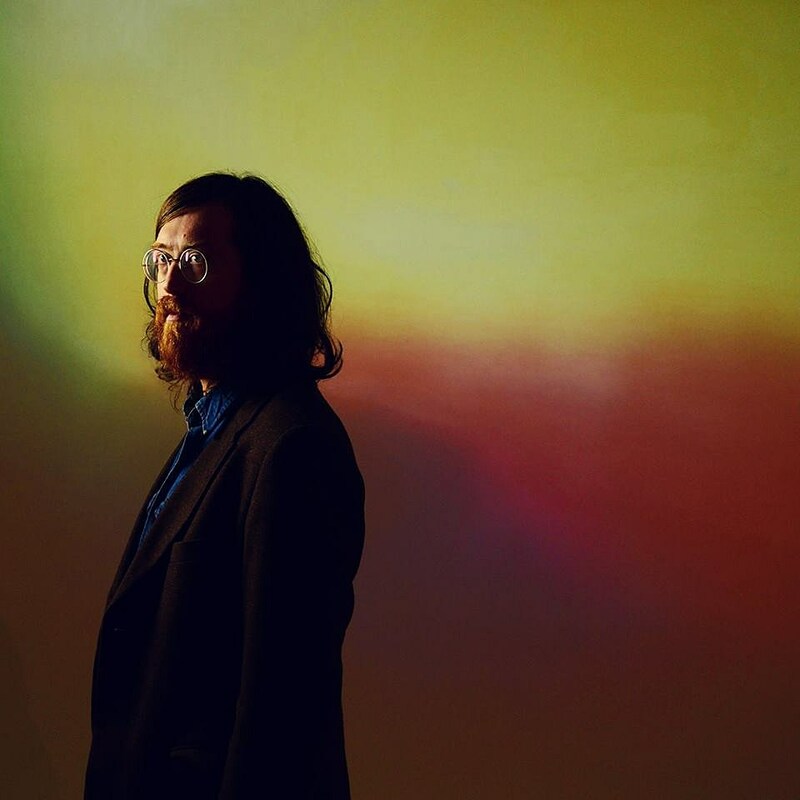 The first single is “Don’t Move Back To LA,” which has Will Sheff’s unmistakable voice joined by some airy, soulful harmonies over a laid-back musical backdrop. There’s also a nice psychedelic guitar solo worked in — it’s good stuff, as you can hear for yourself below. As mentioned, the Austin band are playing their hometown’s SXSW this March. They’re also touring after that, including an intimate release show in Brooklyn on April 27 at Rough Trade. Tickets for that show go on sale Friday (2/16) at noon with an AmEx presale starting Wednesday (2/14) at noon. All dates are listed below.